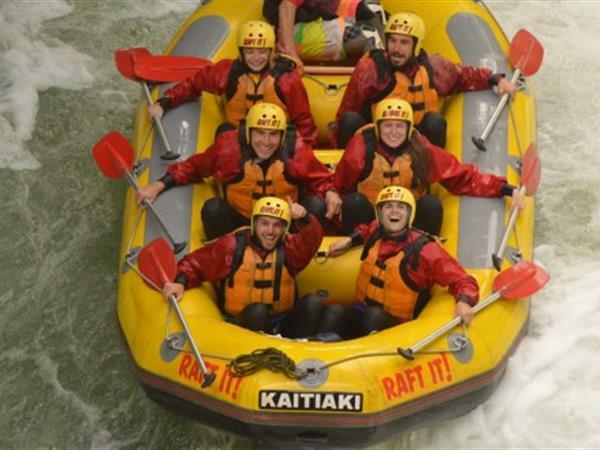 Kaitiaki Adventures offers superior and unforgettable white water rafting and sledging experiences. We give our clients an initiation into Aspects Maori through myth and legends, kupu hou (new Maori words) and Karakia (Maori prayer) all whilst experiencing the ultimate adrenaline rush. Kiwi guides offering a real kiwi experience. The Wairoa River is a challenging Grade 5 stretch of water which only operates on selected Sunday’s over the summer months between Sep-April. This river offers unsurpassed rafting and sledging (1:1 sledging guide ratio) adventures with people travelling far and wide to experience this dam controlled river. The Wairoa offers a backdrop of the beautiful MacLaren’s Falls followed by 1 hour and 45 mins of adrenaline overload. At the end of your world class rafting/sledging journey we will provide a kiwi style BBQ lunch for you to enjoy. This exclusive experience is available to Kaitiaki Adventures only. We will fly by helicopter into the Te Akau Block which is the land of Hinerangi and Hinekiri. Your spectacular white water adventure will start here and continue on for the next 10kms. Untouched scenic beauty awaits you as you travel down through historic Maori lands infused with Maori culture. 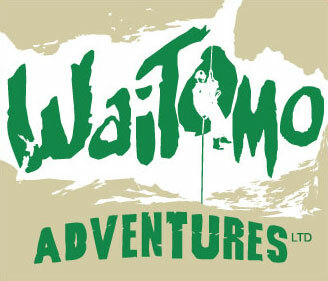 You will negotiate awesome drops and rapids accompanied by New Zealand most qualified river guides. At the end of your white water adventure you will be met by the Kaituna Jet Boat who will take you on a thrilling Jet Boat ride for the last 12kms of your journey. There is no other adventure in New Zealand where you will literally climb from your raft or sledge into a Jet Boat to complete your unique experience. No previous experience is required on any of the excursions we provide. 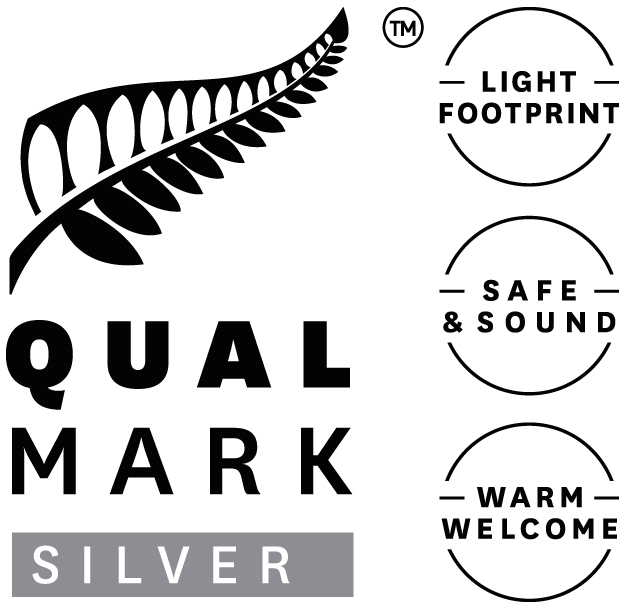 Kaitiaki Adventures will give you all the training and safety equipment of the highest standard to make your journey a safe yet unforgettable time. 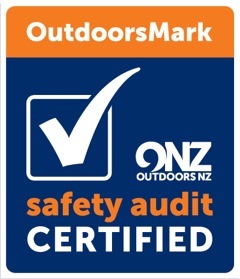 Our guides are all NZQA Qualified and our business is a Qualmark Endorsed and Maritime Safety approved operation. Kaitiaki’s purpose built base is equipped with changing rooms, lockers, eco friendly facilities and full credit cards facilities. The base also offers a place for you to relax in the peaceful atmosphere set amongst the ancient volcanic landscape of Hells Gate Geothermal Reserve. Courtesy Transport provided from Rotorua central accommodation locations including Tourism Rotorua (Information Centre). Safety is Paramount, Entertainment Guaranteed.